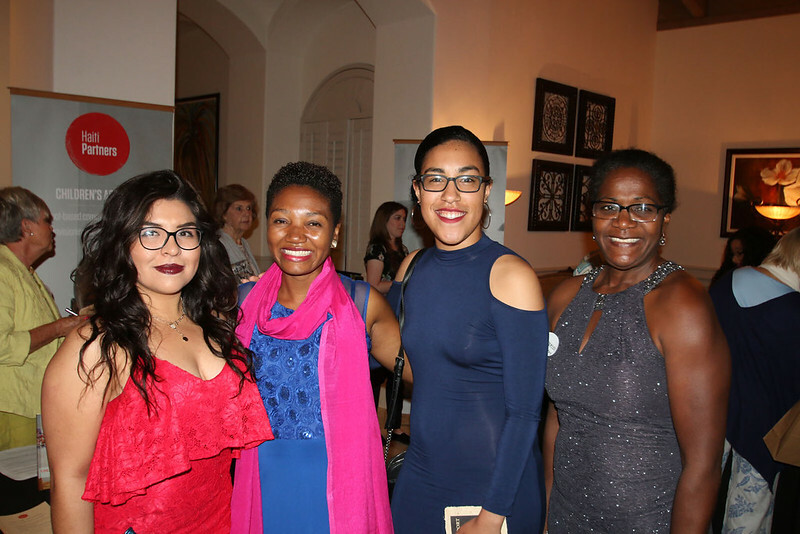 Educate & Celebrate 2018 a grand success! Thank you to everyone who joined us for our annual benefit Thursday night, Educate and Celebrate: Passport to Haiti. Held Thursday March 8th at Grand Harbor Club, it was a wonderful event with great attendance and lots of fun moments. Click here to view the TC Palm/Luminaries article. A special thank you to all of our sponsors as well as the many volunteers who helped make this wonderful event a reality. We couldn’t have done it without you. Haiti Partners receives renewed accreditation from the Better Business Bureau!